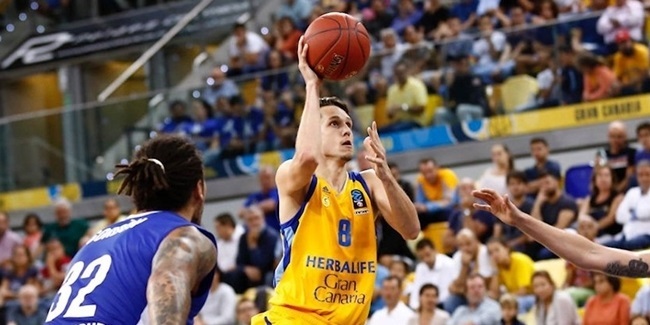 Herbalife Gran Canaria Las Palmas announced the arrival of swingman Xavi Rabaseda, who inked a two-year deal with last season's Eurocup finalists on Wednesday. Rabaseda (1.96 meters, 26 years old) arrives from Movistar Estudiantes Madrid, where he averaged 8.8 points, 3.5 rebounds and 1.6 steals in 30 Spanish League games last season. He led the Spanish League in two-point shooting percentage (70.3%) and also hit 4.14% of his three-point shooting attempts. Rabaseda started his career with FC Barcelona and has also played for WTC Almeda Park Cornella and Baloncesto Fuenlabrada of Spain. 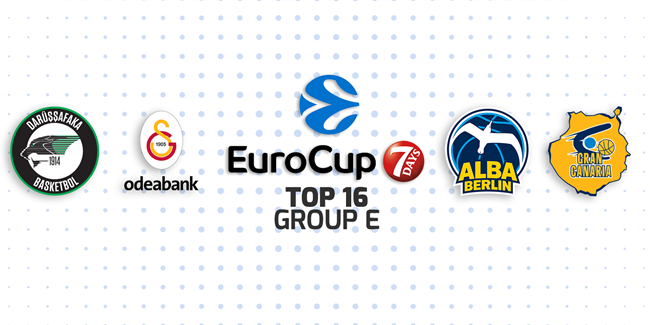 He is set to make his Eurocup debut with Gran Canaria but brings in plenty of Turkish Airlines Euroleague experience, as he played 38 games in three seasons with Barcelona, including two trips to the Final Four in 2012 and 2013. He helped Barcelona win the Spanish League title in 2012 and also lifted the Copa del Rey trophy in 2013. Rabaseda has also been a member of the Spanish national team.